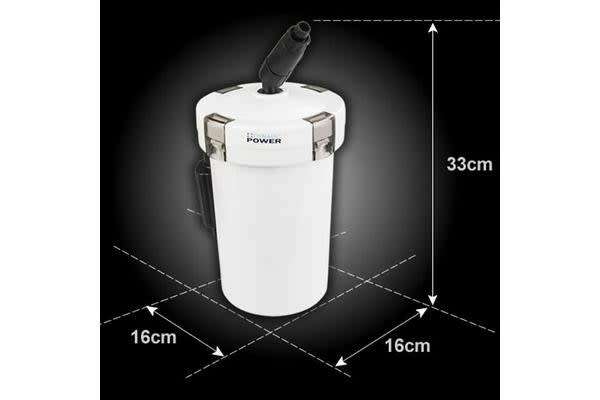 This Dynamic Power 400 Litres per Hour Aquarium Filter is the right choice if you are passionate about aqua life! The impressive 400 litres per hour filtration is enough for aquariums of up to 90 litres! This amazing water flow rate only consumes 6 watts, so it is very energy efficient. Very easy to set up and use, all you need is to add water, filtering materials and push the button! The amazing multi-level filter is capable of offering you the best filtration system as it can hold large quantities of mechanical, biological and chemical filtering materials! The 4 filter sponge given for easy setup. The ideal filtering materials are sponge, ceramic noodles, bio balls and carbon. Access to the filtering system is also very easy so you can instantly inspect for any irregularities such as blockages. It also comes with a water flow shut off tap so cleaning and regular maintenance can be easily done! 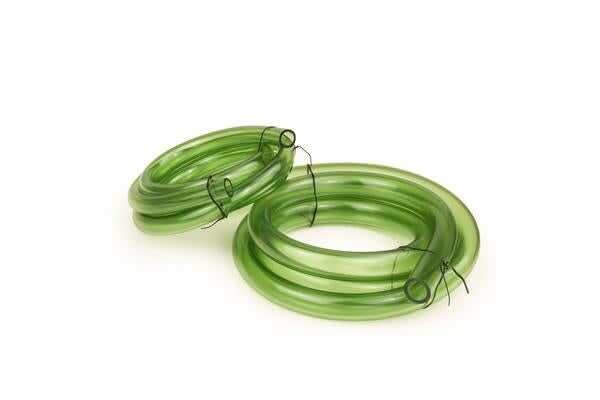 The hoses and fittings are very convenient quick connect type. It is made of high quality durable PVC construction to ensure a long lasting service life. Very compact design allows you to save space in your house as well. This filter is suitable for freshwater and saltwater aquariums. 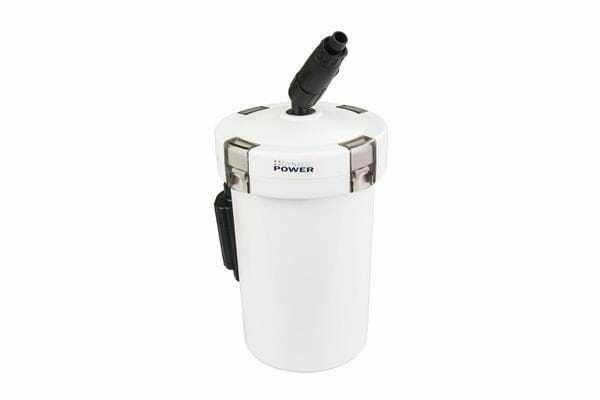 Whichever the environment you choose for your fish, this filter will be able to handle without any problem!